There are many benefits to living in the Los Angeles area. Sunshine is synonymous with the Southern California lifestyle. But over time and with continued sun exposure, you’ll begin to see the inevitable evidence of sun damage. Sun spots and early wrinkling are but a portion of what’s actually happening to your skin from its daily dose of the sun’s rays. UV exposure accumulates over the years, doing considerable damage that can lead to far more than spots and blotches. DNA changes resulting from long-term exposure to the sun can show up as actinic keratosis and even skin cancer. When you tire of hearing dermatologists preach, “Wear your sunscreen!”, it’s because those problems are consistent realities. What Do We Mean by "Sun Damage"? Although some of these problems are cosmetic and harmless, others are not. If appearance change is merely cosmetic, there are a variety of cosmetic dermatology treatments that can help improve your appearance, from chemical peels to laser to injectable fillers and relaxers. Get individualized treatment recommendations by speaking with Dr. Rebecca Fitzgerald or one of our medical team in person. 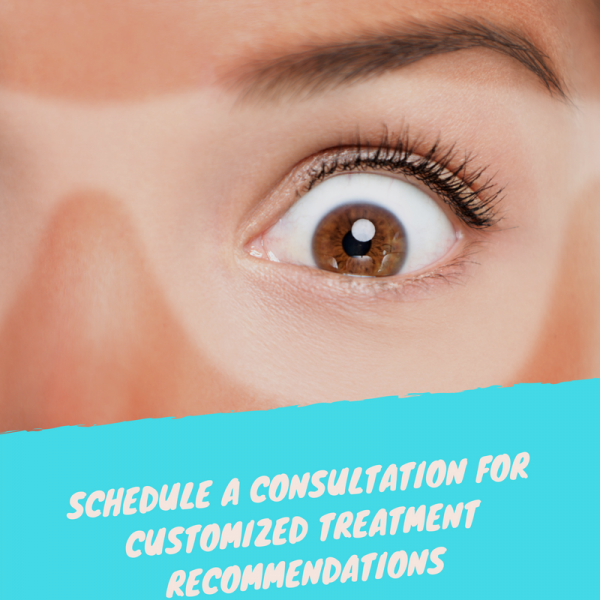 Please call 323-464-8046 today to schedule a consultation at our Los Angeles dermatology office. Where Does Sun Damage Occur? BBL Photofacial: This intense broadband light treatment provides a quick improvement of both red and brown areas on the face, chest and arms, as well as improved skin quality. Fractora: All-skins safe radio frequency placed into the skin at custom depths for custom results. Halo Hybrid Laser: Fractional laser treatments can resurface the skin and minimize fine wrinkles. This treatment will also brighten your skin and provide greater luminosity. SilkPeel Diamond Microdermabrasion: An excellent option for hydrating, lightening, and skin polishing. HydraFacial: Restore moisture, clear pores, smooth and treat with patented 3 step technology and zero downtime. Chemical Peels: Glycolic peels are a no to low downtime choice for smoothing the skin and lifting pigmentation. Cosmelan is a go-to for more serious one-time peeling. PhotoDynamic Therapy: An excellent option for treating Actinic Keratosis, a condition marked by small, scaly, red or brown patches on your skin. Vbeam Laser: This vascular laser treatment is highly effective in reducing the appearance of small broken or enlarged capillaries. Laser Genesis: Gently treat diffuse redness, fade acne scarring, reduce the appearance of fine lines by improving collagen stores, & naturally promote a healthy look. Topical Skin Regimens: Treatments such as Avene Retrinals, Vivite Glycolic Acids, and Obagi treatment systems can significantly improve the appearance of sun spots and weathered-looking skin. Often, sun damaged skin may require more than one type of treatment to achieve optimal results. Please contact Dr. Rebecca Fitzgerald using the form on this page or call 323-464-8046 today to schedule your sun damage consultation. We serve patients in Los Angeles, Beverly Hills and Larchmont, California.